Heinrich Himmler was born 11 years after Adolf Hitler. It is very interesting, but little known, that Himmler studied and graduated agriculture before he became a Nazi. German Nazi leader Heinrich Himmler was born on this day in 1900, in Munich. He was one of the highest-ranking functionaries of the Third Reich. He was the head of the German police and Minister of Internal Affairs. However, his most important role was that of the head of the SS, an organization that became so powerful under his influence that it was likened to a “state within a state”. The SS even had its own military units (the Waffen-SS), which existed parallel to the official German armed forces (Wehrmacht). In the SS, Himmler held the highest possible rank – that of Reichsführer. Himmler was relatively young compared to Hitler, being more than 11 years younger than the Fuhrer, and being only 18 at the end of World War I (the Great War). Himmler did not directly participate in the fighting. After the war ended, Himmler returned to school and successfully graduated grammar school (gymnasium). It is very interesting, but little known, that Himmler studied agriculture. After graduating, he found himself in a very difficult position. Namely, there was runaway inflation in Germany at that time – one of the highest in the world. 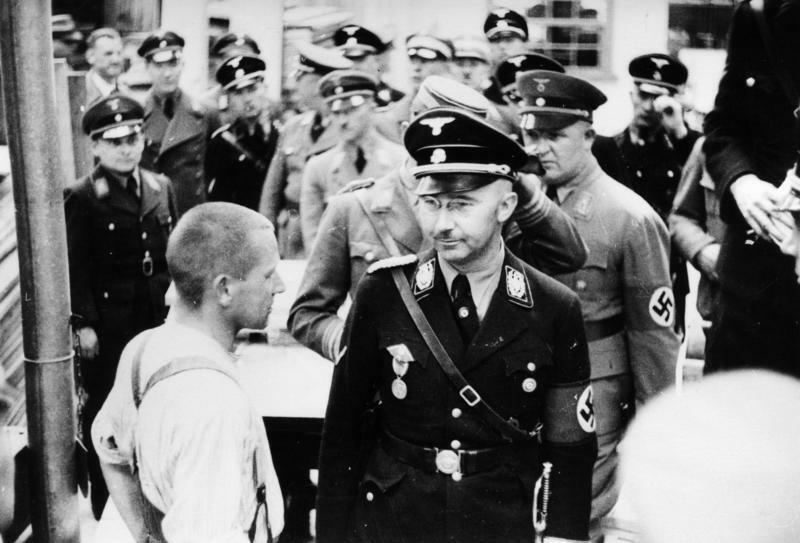 Himmler could not afford a doctoral study, so he had to accept a low-paying job. It was precisely during this time of discontent that Himmler joined the Nazi Party. Thus began his rise among the Nazi ranks, which would eventually see him at the very top of hierarchy in the Third Reich.